Hello Gorgeous! Greetings from Jogja, well from Jakarta to be exact, but with memories from Yogyakarta! 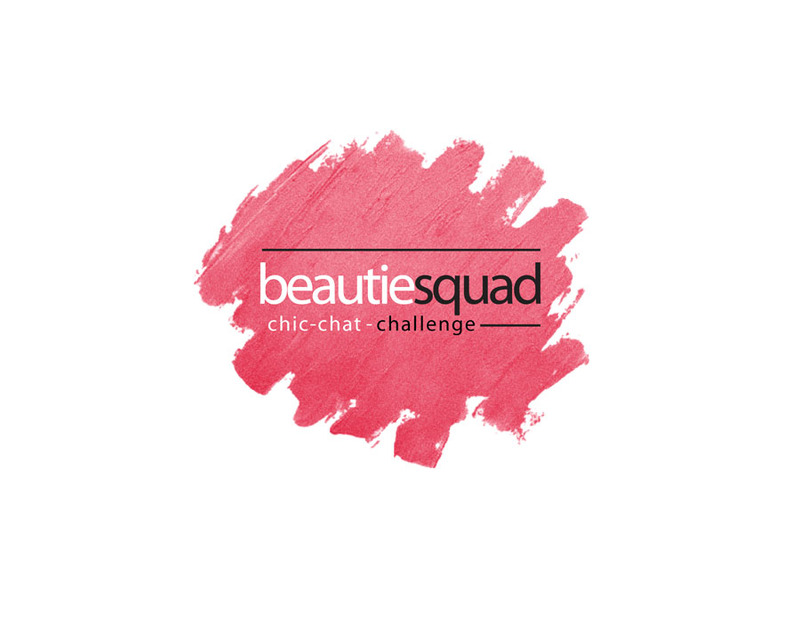 Well I'm so excited to share about the first gathering of Beautiesquad, the long wait is over! After waiting for one and half year finally we get to meet each other (even though some of us already meet in Jakarta). 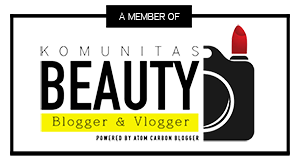 Beautiesquad is a beauty blogger community built on November 2016, and we celebrate our first anniv on November 2017. After long discussion and votings, we decided to hold a gathering in Yogyakarta on March 2018. Me myself, took executive train on Friday night due to work-hour and I don't think I can catch the latest flight. Long story short, we arrived on Saturday morning and had fun! Read this till the end to feel the joy and excitement together with me. First we visited Pondok Sare, as the place we stay for the night. Actually I didn't stay there because I'm taking my mom so we decided to sleep at another place. But we stayed at Pondok sare in the morning (before check in at my place) and prepare lots of things with my beauty blogger squad! We started the day with breakfast and then move on to another fun activity : WORKSHOP! Workshop is always be my favorite activity because I can always learn a lot from the pro (or at least the speaker). I had even more fun because I became the MC/host for the first workshop : Skincare101 with Avoskin Beauty. 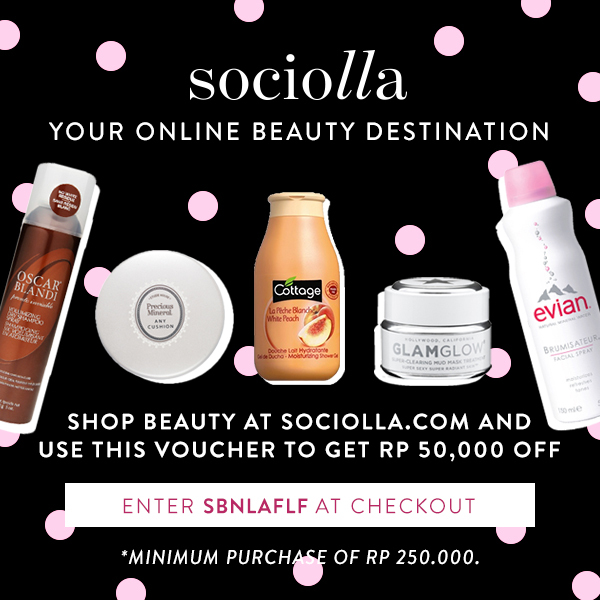 For you who haven't know the brand, it's a local brand from Yogyakarta (a lot of beauty enthusiast thought it iss an international brand) and what shocked me was they have great both in packaging and quality. In this first workshop we talked a lot about skincare, skin condition, the right skincare steps and so on. Here's the hack : skincare is a long journey, but you have to keep doing what you have to do to protect your skin. Never skip toner, since it will stimulate your skin to absorb better of the next skincare steps after toner. (I admit, me myself almost always skip toner to make the preparation time faster. I'm a morning sick person ;p) Fatimah Nada and Fira, as the Public Relation from PT Avo taught us a lot about skincare. Even some of us have consult about our skin condition. The exciting part is they're giving us the PHTE 30ml travel size which haven't been launch (only Beautiesquad members and Suhay Salim who already had this!!!! So excited because I'm a big fan of Suhay) and we get to know that the formula is comfortable on skin, dry fast and don't stick. Essence is an important part in skincare routine tho so we shouldn't skip this one. For you who are curious about the location of our first workshop, it took place at Indiecology. Move on to next workshop, well I can say this is where I became super excited, we went to Sogan Batik to have a batik workshop! I got to try making my own batik (I've tried this before actually, my grandpa is an owner of batik factory and me myself now having business in batik clothing too) but this still excites me a lot! Don't know why but creating my own batik is really emotional to me #lebay but true, it feels like I'm putting all my heart and effort to create it. We also have some sort of "company tour" at Sogan Batik where I can see all the process about how to make batik from a scratch. From designing, drawing with "malam", until coloring process and then being sewed to a dress. We closed the batik workshop with family shot, then continue our journey of the day. We flew back to the homestay to rest and get ready for the gala dinner. I was picked up by mommy (yes I know it seems like a childhood memories but this happens to me all the time even until I'm all grown up. No laugh!) We dropped some of my friends and then move to the place I'm gonna be staying with mom, then I got ready. It feels tiring since the weather was very hot and all we did was outdoor activities. But I have to get ready as fast as possible (since I have to prepare to be hosting the event with kak Alifah) so yeah, I took a bath really fast and got my makeup on. To be honest, I'm more a skincare person so all I did was only put on sunscreen, cover my under eye with concealer and then set it all with loose powder. Of course never skip eyebrow and lipsticks, with a bit touch of liquid blush to look natural. We went straight to Secret Garden where we held our gala dinner, mommy dropped me then she went somewhere to go shopping #girlslife. I was the first one arrived than my other friends, but that's good, right? We set things up with manager of Secret Garden, I was quite surprised with the table decoration since it's super pretty and neat! Sort of speechless seeing this good service where I didn't even expected. The gala dinner started with opening from the MC and continue with greetings from representative of Secret Garden and Mbak Utte as representative of Womantalk. I'm glad that we had a lot of supporters and vendors who are willing to collaborate with us even though we are really new as a community. We even had some mini games of "no mirror lipstick challenge" and guess what? All the Beautiesquad girls did that only in 30 seconds! 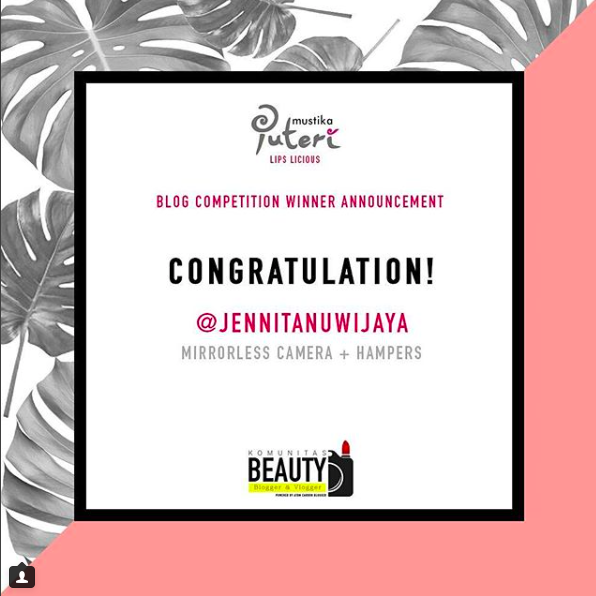 Unbelievable, they're the real beauty bloggers! The rest of the night we enjoyed live music (and of course delicious food) and took photos, also enjoyed chit chat with others. Of course all the photos and documentation was taken by kak Ari Putra and Kak Jenny as his partner. On the second day we went sightseeing around Yogyakarta, visited Vredeburg Fort, and then ended up having lunch at Madam Tan. My favorite spot was Vredeburg Fort because I love history and museums #susahmoveon it's oldschool but true. Visiting museums and stuff made me feels calm. After visited Vredeburg Fort we continue the journey to Malioboro street since it's famous for shopping. Accidentally when we were there, there was a parade by Akademi Kepolisian Indonesia (AKPOL) of senior year, since they're graduating this year, they're having a parade. It's some kind of tradition and annual activity for those of four dimmensions academy (AD, AL, AU, AKPOL) to do the parade. I know this a little bit since some of my friends are from taruna nusantara, AKMIL, and AKPOL. Well, one of my ex was also from AKMIL. #curcol It was really cool to see them doing parade like this, and of course, best of luck for your graduation and career, pals! Btw, I also thought Avoskin was overseas brand.. But it turned out to be local brand.. I am so proud of indo! 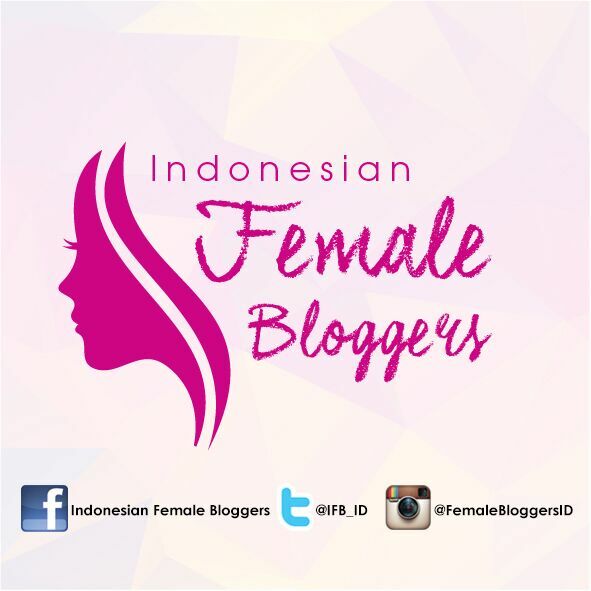 Wah seru banget ya keliatannya, kumpul bareng blogger member BS 💕. yes it was super fun #belommoveon you should join us next year! yaay, wish to see you next year (or sooner)!